Sponsorships are still available. 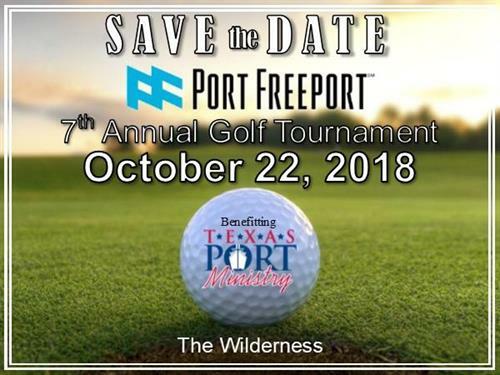 Visit www.portfreeport.com/events/golf-2018 for more information. THANK YOU to the 2018 Sponsors for your support! Sponsorship and Team information available at www.portfreeport.com/events/golf-2018.